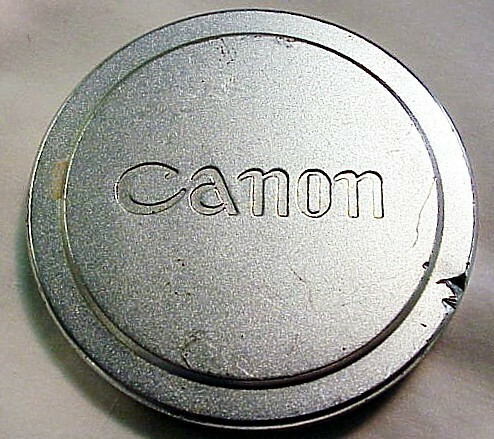 item # 58mmCanonRFcap. Nick on the side. Interior felt is fine. Slight marks. 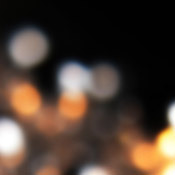 Condition 7.